Rusty Dehnisch is an Operational Medicine Instructor and Paramedic with extensive experience in emergency medicine, technical rescue, and emergency management in austere, high altitude, and all-hazards/threats environments. He joins our team with 15+ combined years as a critical care flight and street paramedic as well as 8+ years of technical mountain rescue and advance practice paramedicine, including 3 tours as a volunteer Paramedic/Climbing Ranger for Denali National Park. Additionally, he has provided medical and technical training to the general public, search & rescue professionals, state & federal government personnel, and NATO and U.S Special Operations communities. His formal medical training includes Tropical Medicine/Operational Clinical Infectious Disease (Walter Reed Army Institute of Research), Emergency Medical Technician/Tactical (Counter Narcotics and Terrorism Operational Medical Support), Diploma in Mountain Medicine (UNM School of Medicine). Rusty is an avid adventure athlete who enjoys mountaineering, backcountry skiing, ultra running, climbing and world travel. 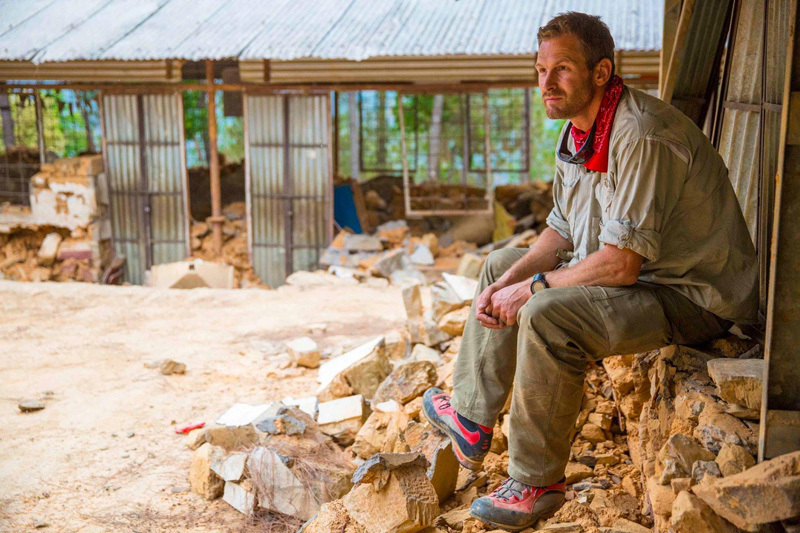 Rusty deployed with GoDocs to the Nepal earthquake in 2014.